None confessed to having murdered the woman, but when the body count starts to rise, secrets start to be revealed. Nobody liked Gloria Wiggins, a woman who regarded anyone who did not acquiesce to her jaundiced view of the world with disdain. James Baxter, the previous vicar, had been one of those, and her scurrilous outburst in the church one Sunday had hastened his death. And now, years later, the woman was dead, hanging from a beam in her garage. 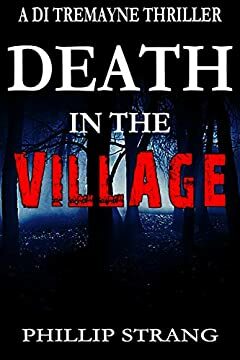 Detective Inspector Tremayne and Sergeant Clare Yarwood had seen the body, interviewed the womanâ€™s acquaintances, and those who had hated her.